2 nights accommodation - your choice between Glamping or a Luxe Beach Pad. 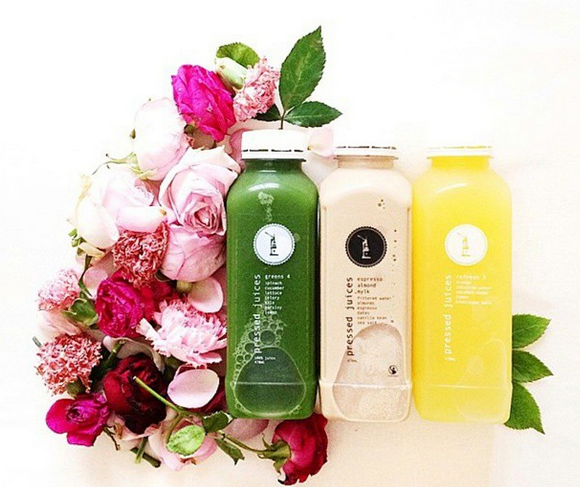 3 day Juice Cleanse from Pressed Juices. Beauty Treatment from our mobile supplier: chose between: remedial massage, manicure, pedicure or a facial (or luxe out and go for all!). The Picnic: Styling + catering. For more info check out our FAQs.